It Ain’t Over ‘Til It’s Over and Over: CREED II, reviewed. Most of Black Panther is set in the imaginary African nation of Wakanda, a technological utopia whose monarchs have for centuries observed a strict policy of isolationism, keeping would-be colonizers at bay by hiding their nation’s wealth and scientific advancement from the outside world. We’re told in the movie’s very first minute that Wakanda’s prosperity derives from its abundance of Vibranium, and that this bounty was delivered via meteorite long before humans walked the Earth. And for a resource they’re trying to keep secret, the Wakandans sure talk about it a lot. Even more than the characters in Avatar (Remember Avatar? Nominated for nine Oscars including Best Picture and Best Director for my boy James Cameron? Still the highest-grossing movie in the history of movies?) speak the much-derided name of that movie’s extraterrestrial miracle metal, Unobtanium. For this Slate piece, I did the transcription. And the math. Gonna Fly Again: Creed, reviewed. In my NPR review of writer-director Ryan Coogler’s stirring new Rocky sequel Creed, I avoid mentioning that I sorta-cried four times during this movie but only once during Inside Out. Read it here, and Happy Thanksgiving. It’s Clobberin’ Time: Fantastic Four (2015), reviewed. 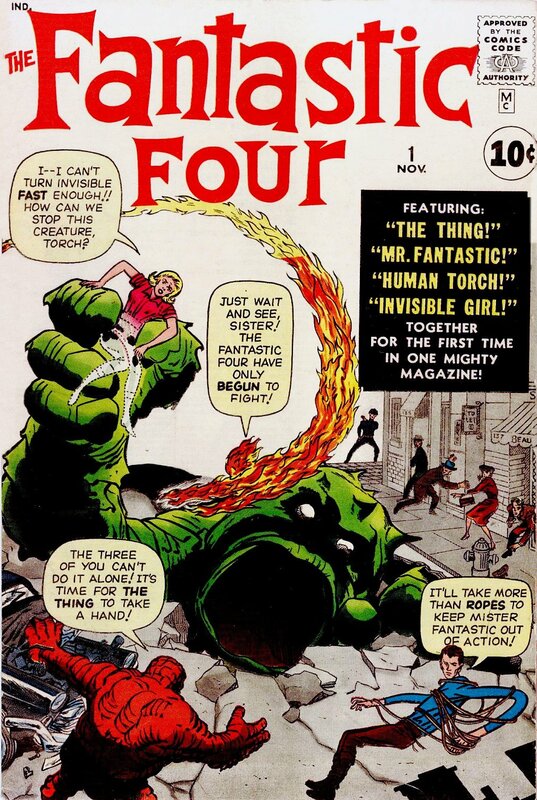 Because it comes from a promising young filmmaker and features a strong cast, the third attempt to turn Marvel’s proto-super-team The Fantastic Four into a hit movie franchise turns out to be the most disappointing yet. My NPR review is here.